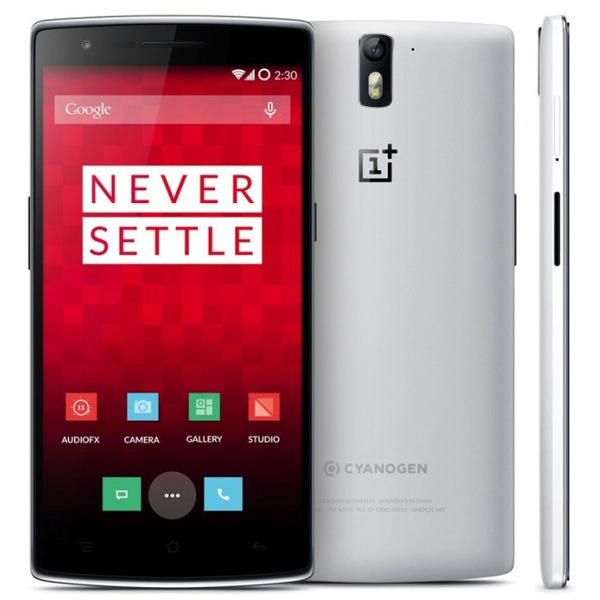 At this point, the words "OnePlus One" and "touchscreen issues" seem to be almost synonymous on our site. You can't mention one without the other being brought up after all the annoyed reports from users, promises of solutions, so-called "fixes" being rolled out, only to be followed by an emerging set of new issues and vows by OnePlus like a snake that sheds its skin only to regrow another one. But that may be over.